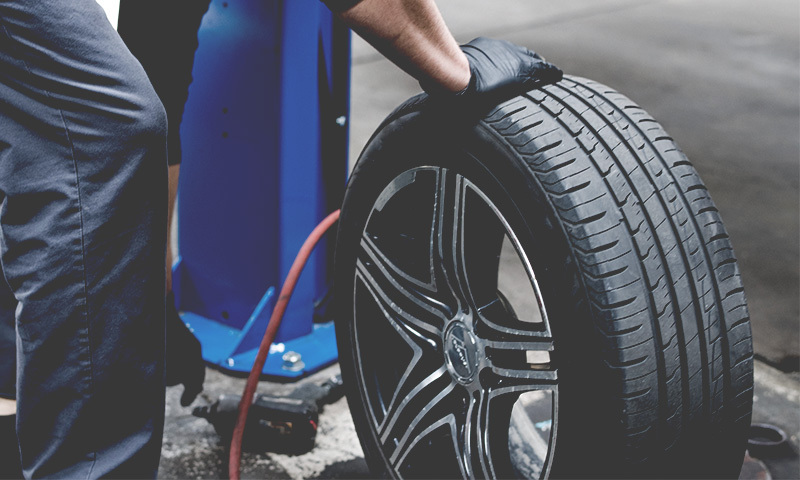 NE Tyres and Van hire is a successful family run business based in St Austell, Cornwall. 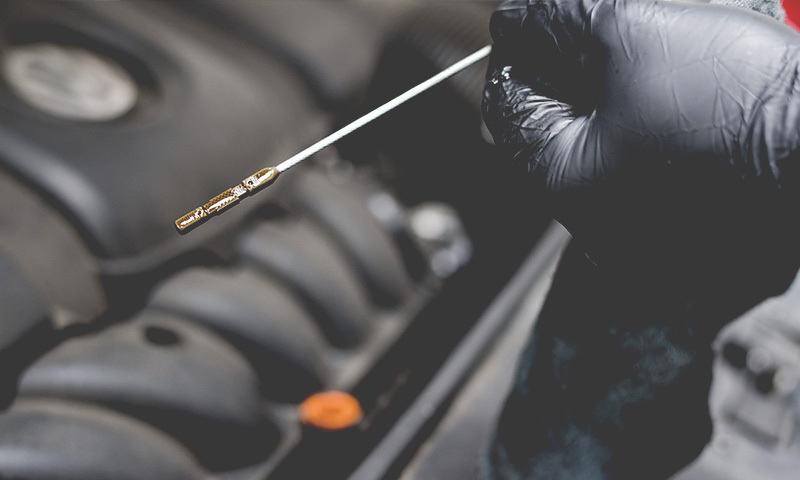 Our competitive prices and attention to honest service have helped us grow from a mobile tyre fitting service to a large garage offering most vehicle servicing and maintenance work. 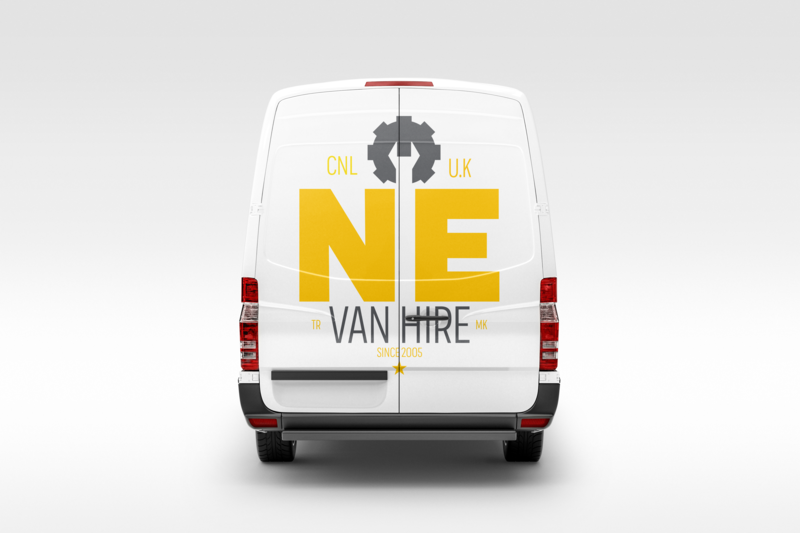 We also offer a wide range of commercial vehicles for hire. These range from transit size vehicles to tail-lift luton vans. 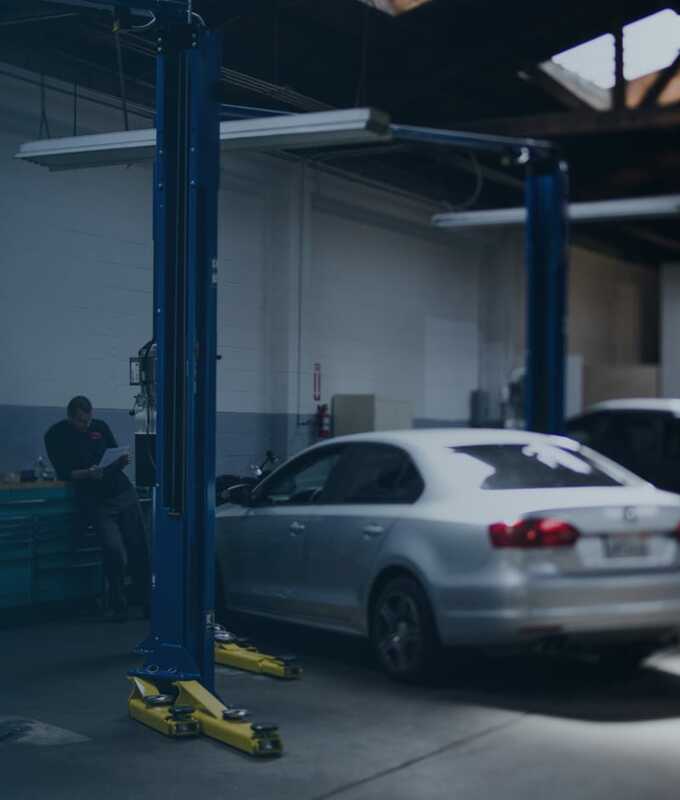 Our workshop is fully equipped with a full range of diagnostic computer testing and modern repair equipment to ensure your vehicle is back on the road promptly, cost effectively and reliably. 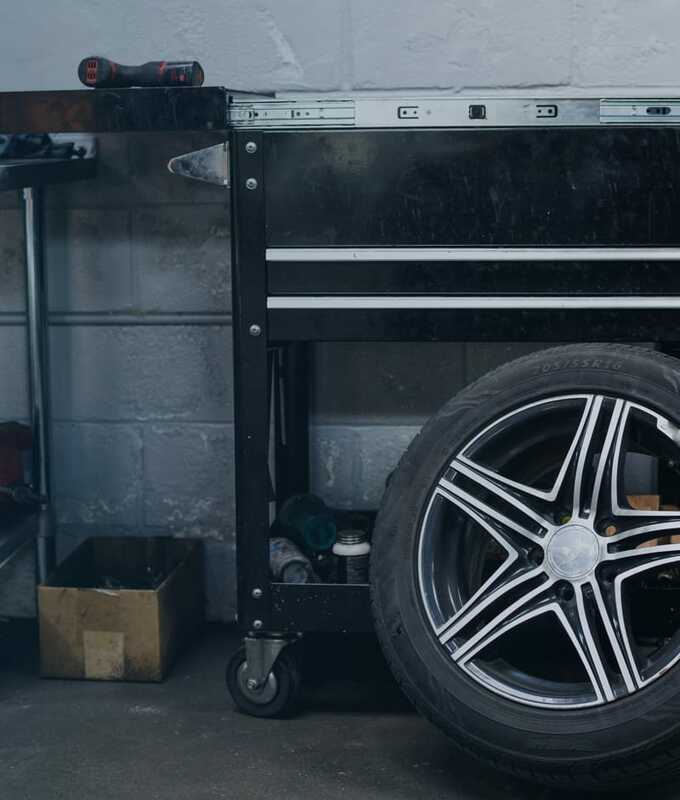 NE Tyres can provide MOT’s for a wide range of vehicles. New tyre’s, tracking or puncture repair. We have a large fleet of vans available for rental.